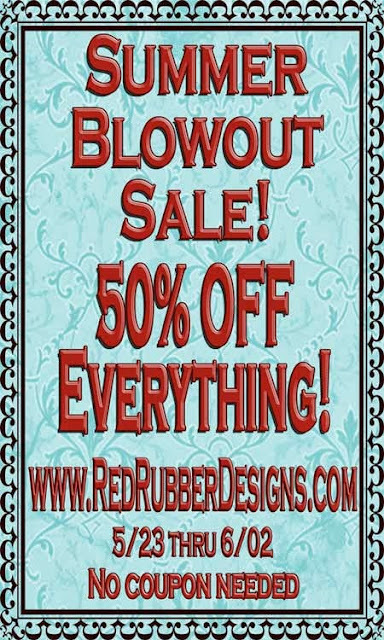 Red Rubber Inspirations: Summer Blowout Sale at Red Rubber Designs! 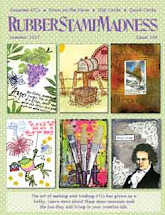 Summer Blowout Sale at Red Rubber Designs! 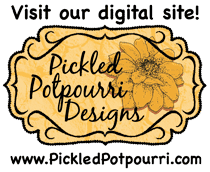 is 50% OFF our already low prices! Even our clearance items are HALF OFF! and only $5 for everything else - every day! Discounts are calculated in your cart.